MVCC Green Tent: LA Metro September 20th - What's New? LA Metro September 20th - What's New? 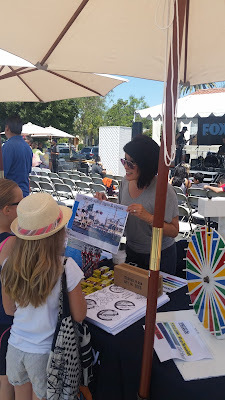 LA Metro is visiting the Green Tent! The Expo Line will soon be going through to Santa Monica. They'll be talking about the Metro Transit Safety Programs and how to stay safe when near the Expo Line tracks and trains (for pedestrians, motorists, and cyclists). Please bring your kids - they can play their “Safety Game” to test their knowledge about rail safety and win a cool Metro prize! Safety wheel prizes include reusable shopping bags, sunglasses, reflective slap bracelets and Metro pens. 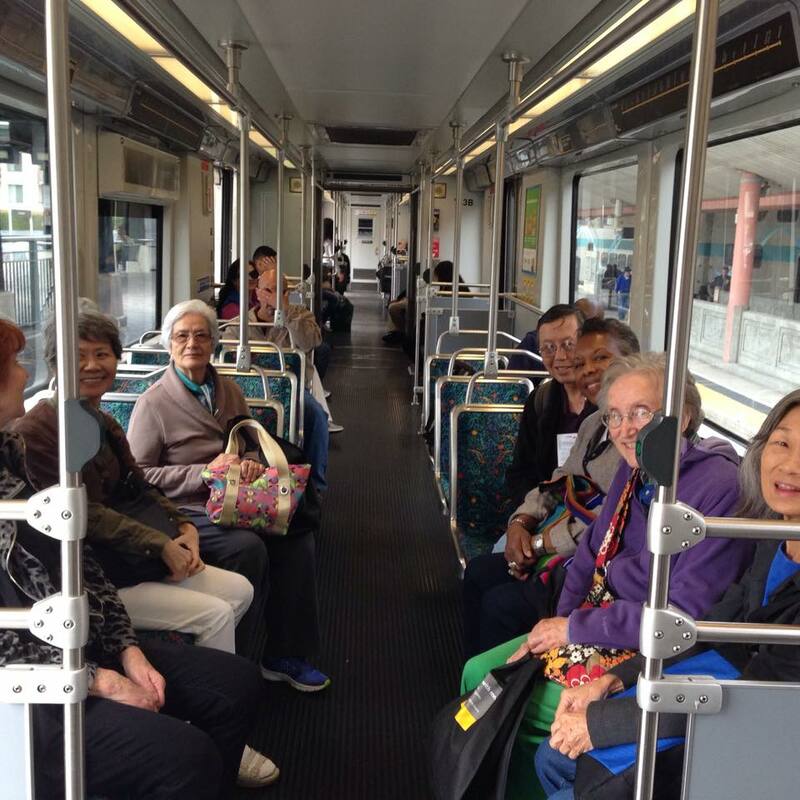 Grown ups and seniors - come by to learn about the Metro On the Move Riders Club. This program connects you to new friends who can teach you about going Metro. Learn from peers who know the ins and outs of getting around on public transportation – then take a test ride together. Club activities are tailored to each group, and can range from group sightseeing trips to one-on-one training for outings to the store, to the doctor or anywhere else you want to go. Let's start one in Mar Vista! 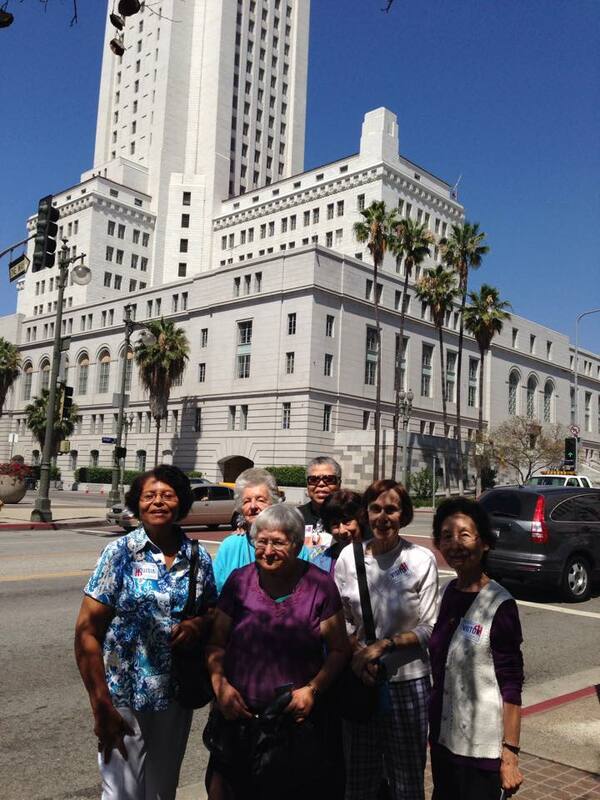 On the Move Riders Club has groups throughout Los Angeles County. For more information or to start a club, contact On the Move Program Coordinator Lilly Ortiz at 213.922.2299 or email onthemove@metro.net.